Hit the Donate button. Every cent you donate will help us work towards building a visible and strong intersex community in Europe. 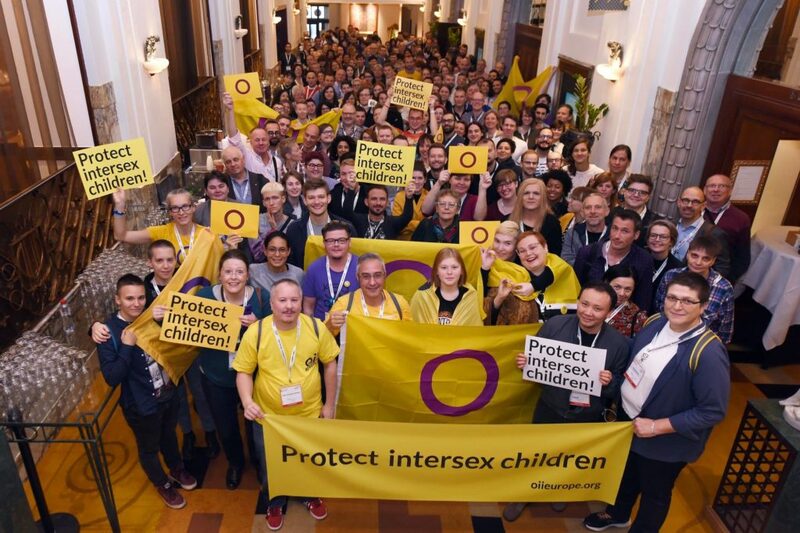 Donate your time – for example by sharing our Facebook and Twitter post, talking about intersex human rights with your colleagues and peers or by helping us to organize an event in your country. Account Beneficiary: Organisation Intersex International Europe e. V.